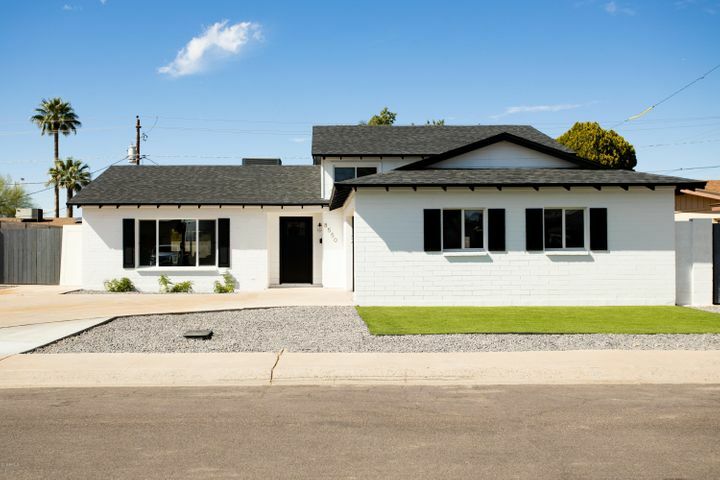 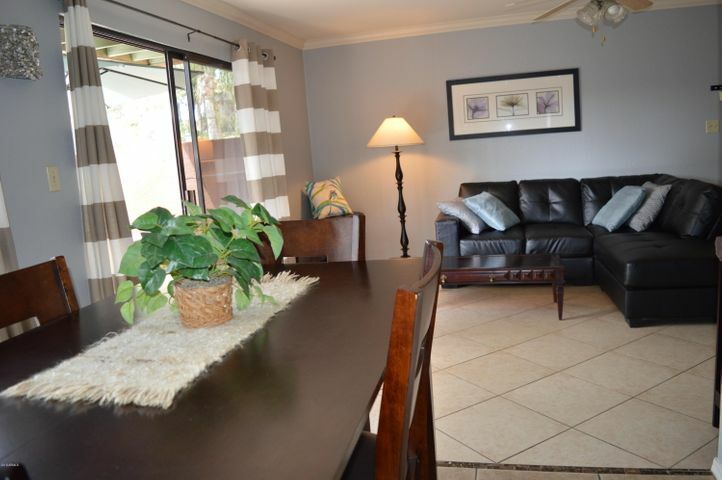 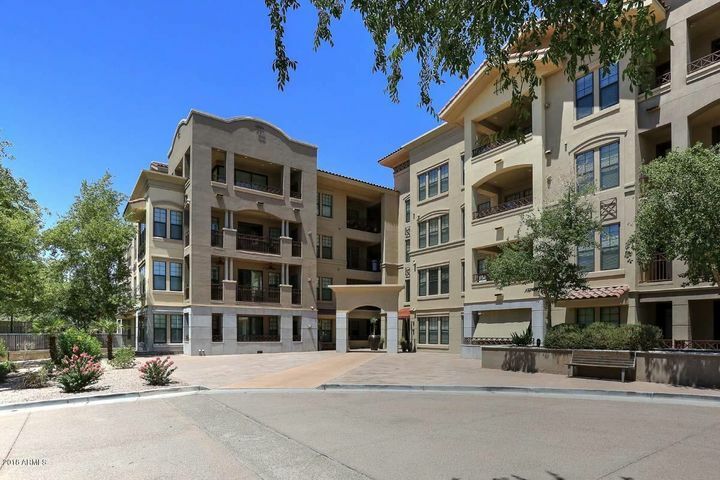 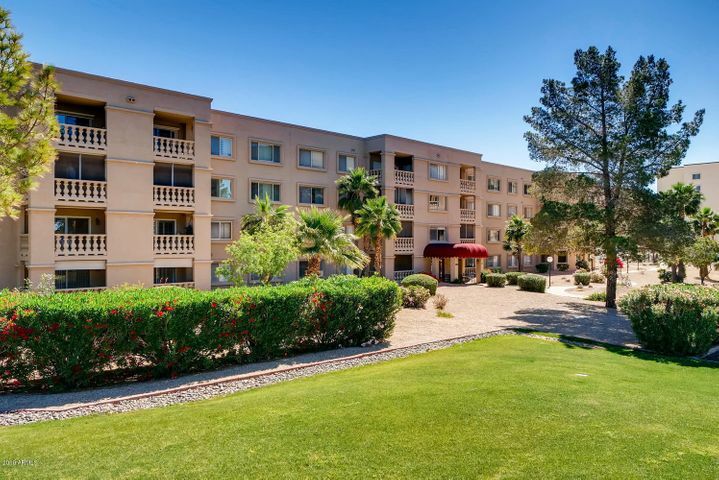 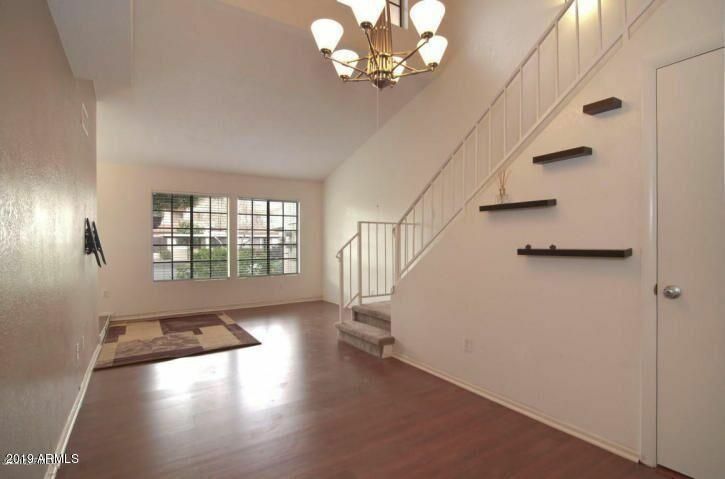 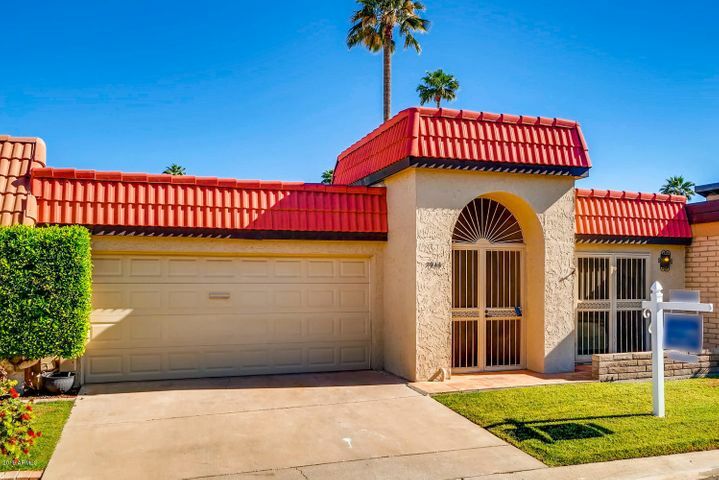 With the Scottsdale Fashion Square and amenities in Old Town Scottsdale on the north side, South Scottsdale is a short drive away from Tempe Town Lake and the Tempe Beach Park, along with the expansive shopping center at Tempe Marketplace. 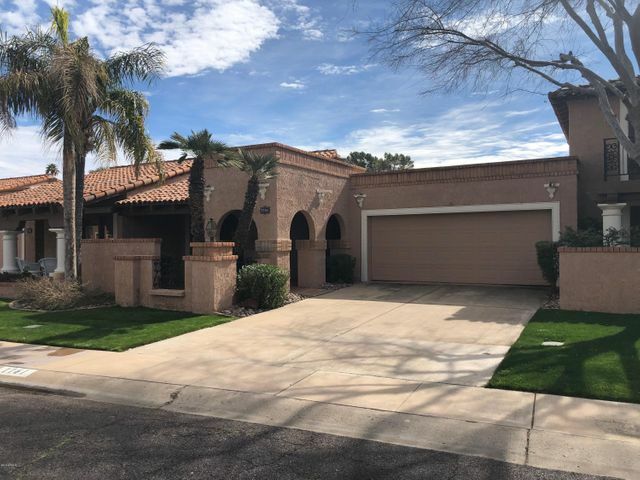 Local golf courses include the Papago Golf Course and Rolling Hills Golf Course in Phoenix, and the City of Scottsdale’s Indian Bend Wash Greenbelt cuts through the center of town. 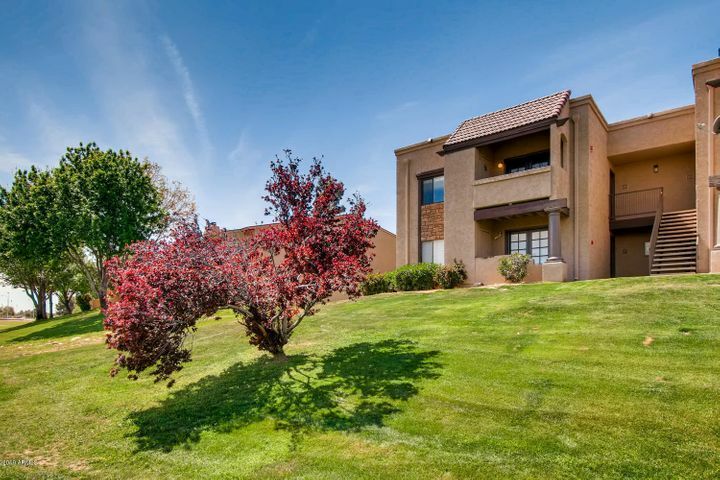 South Scottsdale is home to multiple schools, include public, private, and traditional institutions.